There are close links between Australia and Papua New Guinea in the health sector. Australian aid programs have provided significant support to the PNG health system, and a number of Australian-based welfare and charitable organisations provide support and services in PNG. Australia maintains a universal health-care system underpinned by broad-based taxation and government investment in three levels of healthcare, supported by private sector actors including insurers, practitioners and operators. The Medicare system provides fee-free or subsidised healthcare, with all taxpayers required to contribute to the system through a levy on income taxes. While the Federal Government is a significant player in funding the system, services are delivered primarily through hospitals which are operated by the states and territories, charities and private operators. Local councils also play a role in the provision of health services in some areas at the community level. Provision of health services is one of the big challenges for Papua New Guinea’s government. It relies on a network of local level health clinics, with hospitals at the provincial and national level providing higher level services. Rugged environments and the high cost of service delivery can mean limited availability in many areas, and a lack of qualified personnel is a factor in the limited availability. The government relies on aid from international donors, and the support of development partners including churches, NGOs and volunteers to deliver services in many areas. PNG has improved performance against a number of health indicators: life expectancy at birth has increased from 55.6 in 1990 to 62.8 in 2016. But there is still substantial progress to be made, with communicable diseases such as malaria, tuberculosis and HIV/AIDS still prevalent, and an outbreak of polio in 2018. 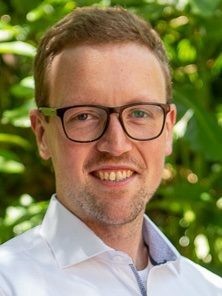 Sam Davies is the Australasia Security Manager for International SOS and Control Risks, and is responsible for overseeing operations for clients in Australia, New Zealand and the Pacific including PNG. He works with clients in business, non-government organisations and the Australian government regarding security and contingency planning. 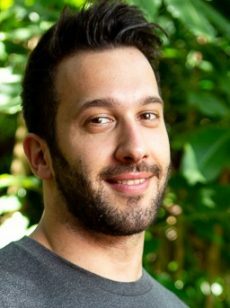 Sam has previously worked in the humanitarian sector and he holds a Bachelor of International Relations from the Australian National University in Canberra and has also studied in the US and Jordan. 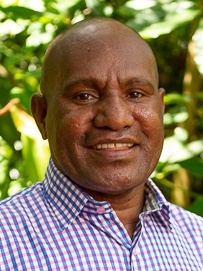 Martin Timothy is the Secretariat Manager with the Global Fund PNG based in Port Moresby. He supports the daily operations of the Fund office. 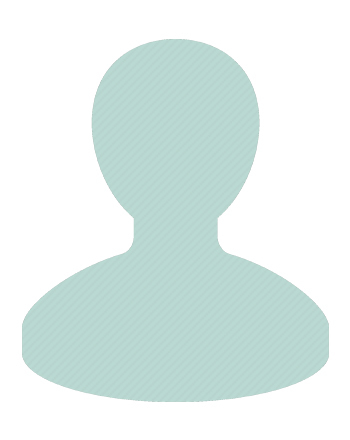 He has previously worked with the US Embassy in Port Moresby, KPMG, Coffey International and the Consultative Implementation and Monitoring Council. 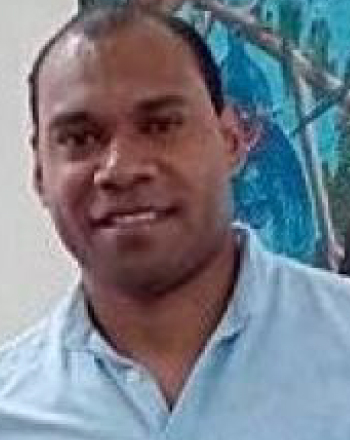 He holds a Bachelor of Arts in Psychology and Community Development at UPNG, and a Masters in Development Practice from the University of Queensland. Australian Doctors International (ADI) demonstrates its commitment to upholding the universal right to health care by working with local partners to provide and strengthen health services in rural and remote communities in Papua New Guinea. ADI specialises in Integrated Health Patrols and health in-services, deploying volunteer doctors and health coordinators to work in partnership with local government, private companies and faith-based health providers. ADI volunteers provide much needed case based training, upskilling opportunities, clinical services and public health education. 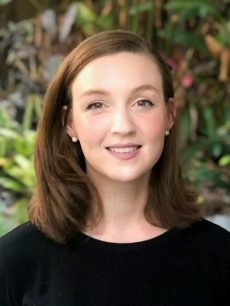 The Australian Institute of Tropical Health and Medicine (AITHM) is a new and significant health and tropical medicine research institute based in the tropics in northern Australia within the James Cook University. AITHM is committed to collaborating with partners in Papua New Guinea, in the areas of research, research training and the development of health workforces and health systems. A key area of focus for AITHM is dedicated to solving health problems of major importance to PNG, including tuberculosis (TB) and other neglected tropical diseases, and health systems strengthening leading to improvements in health outcomes and health service delivery and contributing to growing equitable prosperity in the region.